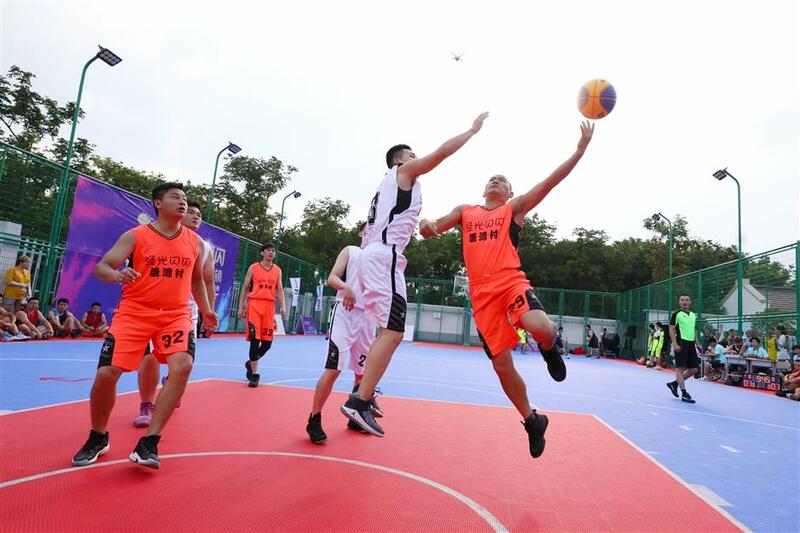 Shanghai's major agricultural town was named the city's first "basketball town" yesterday (Wednesday), featuring regular public competitions and training sessions for children. Villagers and farmers of Luojing Town in Baoshan District takes part in its annual public basketball game on Wednesday. The amateur players in 20 teams compete for the championship during the three-month contests. 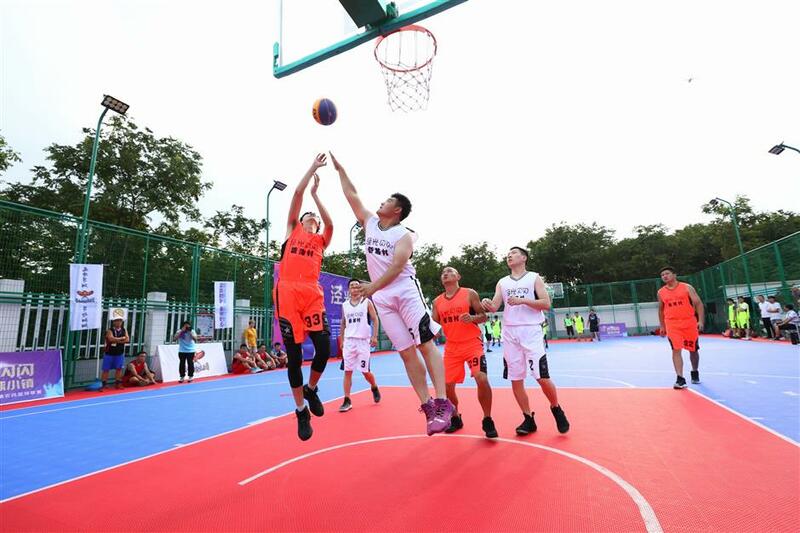 The town, which lies along the Yangtze River, was named as the city's first "basketball town" on Wednesday by the Shanghai Basketball Association. 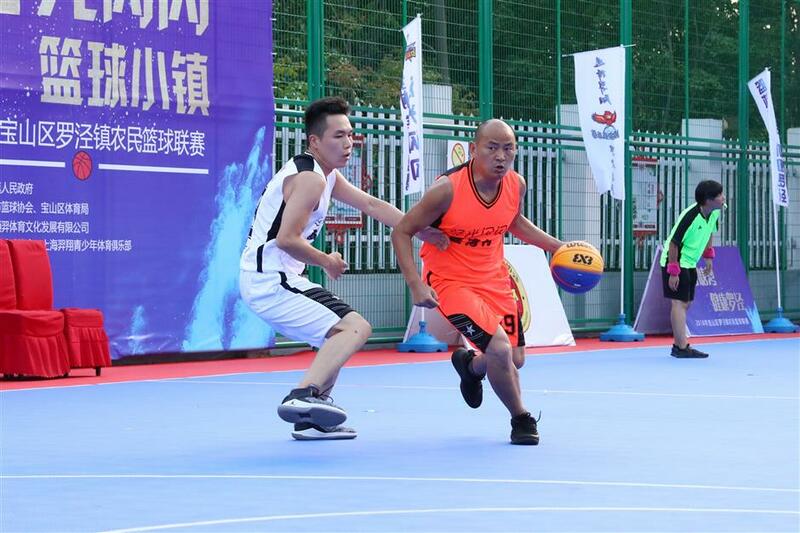 Luojing Town in northern Baoshan District was proclaimed the city’s first “basketball town” yesterday, amid ongoing efforts by the city government to encourage more people to take part in sports. The town, which is located along the Yangtze River, serves as a major agricultural center for Shanghai and is renowned for its hairy crabs and crayfish. Residents in the town have a long-standing obsession with basketball, and many there are skilled players, an official with the township government said. Over 100 people from the town took part in an annual public basketball game yesterday. Amateur players in 20 teams will compete during the three-month contest. The town aims to better promote basketball as well as train professional athletes for the city, the official added. Foreign professional basketball coaches have been invited to the town’s elementary schools to teach basic basketball skills to students. Basketball carnivals will also be held in the town’s schools on weekends. Such efforts are also part of the Baoshan District government’s goal to turn the once heavily industrial district into a center for sports. More sports venues and facilities are also being built across the district. Villagers and farmers of Luojing Town in Baoshan District takes part in its annual public basketball game on Wednesday. The amateur players in 20 teams compete for the championship during the three-month contests.